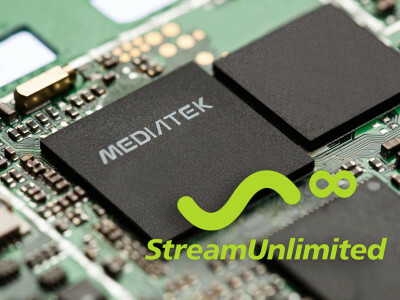 StreamSDK, acknowledged in the audio industry for its feature-rich wireless audio streaming software stack, is now available on the MT8516 chipset from MediaTek. 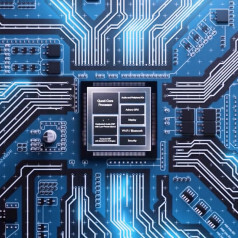 StreamUnlimited developed StreamSDK to be flexible enough to run on multiple hardware configurations, allowing manufacturers to remain with their chosen SoC supplier or to select the best hardware module for the product feature set, price point and target market. StreamUnlimited also confirmed AirPlay 2 is now available in StreamSDK, and hardware platforms across major SOC suppliers. As voice control continues to gain popularity in the home, consumers are increasingly hoping to use Amazon Alexa, Google Assistant, or Apple Siri in the vehicle too. An increasing number of OEMs are now poised to give into popular consumer demands and integrate Amazon Alexa and Google Assistant in-vehicle, despite concerns over data and OEM-branding. 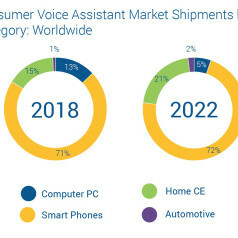 According to ABI Research, 20 million vehicles shipping in 2023 are expected to enable one or more of these assistants, without consumers requiring a handset to use the digital assistant. 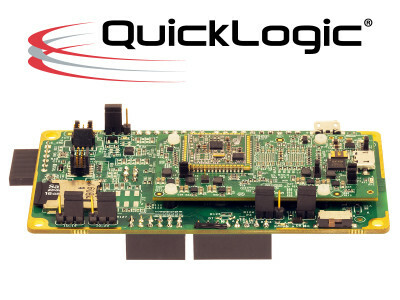 QuickLogic, the developer of ultra-low power multi-core voice-enabled SoCs, embedded FPGA IP, and Endpoint AI solutions, announced the launch of its EOS S3AI platform for endpoint Artificial Intelligence (AI) and Machine Learning (ML) applications. The new AI platform provides all the hardware blocks needed to enable low power AI at the connected device endpoint. It comes with time-series (continuous) sensors, including accelerometer / gyroscope / magnetometer motion sensors and two digital microphones (PDMs).